14611 Meridian E. Suite B. 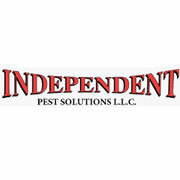 Rate and review Independent Pest Solutions LLC in Puyallup, WA, United States! Share your experiences at Independent Pest Solutions LLC with your friends or discover more Pest Control in Puyallup, WA, United States.